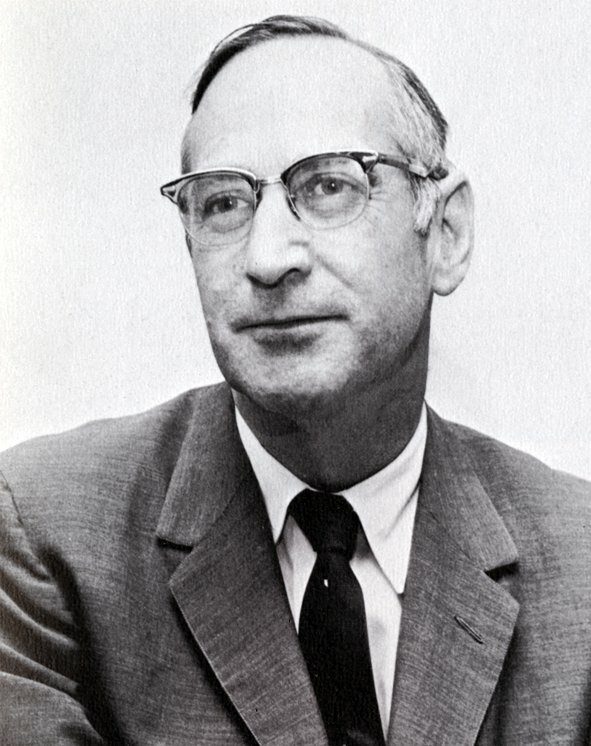 David Rockwell Goddard was a professor of botany and biology at the University of Pennsylvania from 1946 to 1975 and served as Provost the University from 1961 to 1970. He was born on January 3, 1908, in Carmel, California, to Pliny Earle Goddard, anthropologist and curator-in-chief of the American Museum of Natural History, and Alice Rockwell Goddard. Raised in Leonia, New Jersey, Goddard’s interest in botany and horticulture was sparked during his teenage years helping his father operate a nursery near their home. He attended the University of California at Berkeley where he earned a B.S. in Botany (1929), an M.S. in Botany and Microbiology (1930), and Ph.D. in Botany and Biochemistry (1933).